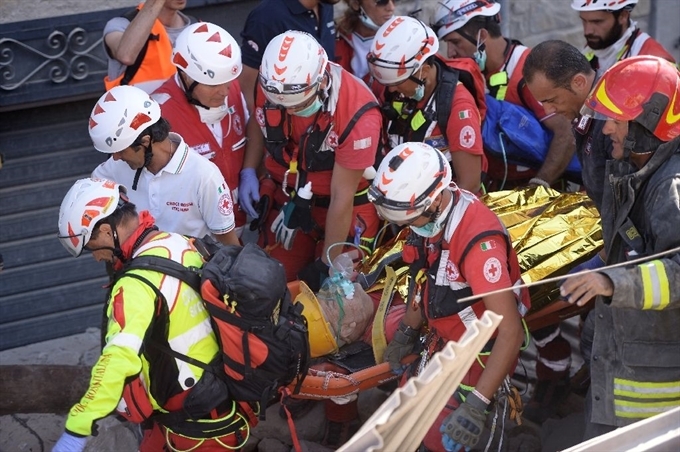 ACCUMOLI, Italy – The death toll from a powerful earthquake that shook central Italy rose to 247 today, officials said, as rescuers desperately searched for survivors in the rubble of devastated mountain villages. "There's no sound from them, we only heard their cats," he said before the deaths were confirmed. The tremors were strong enough to be felt 150km away in Rome, where authorities ordered structural tests on the Colosseum.